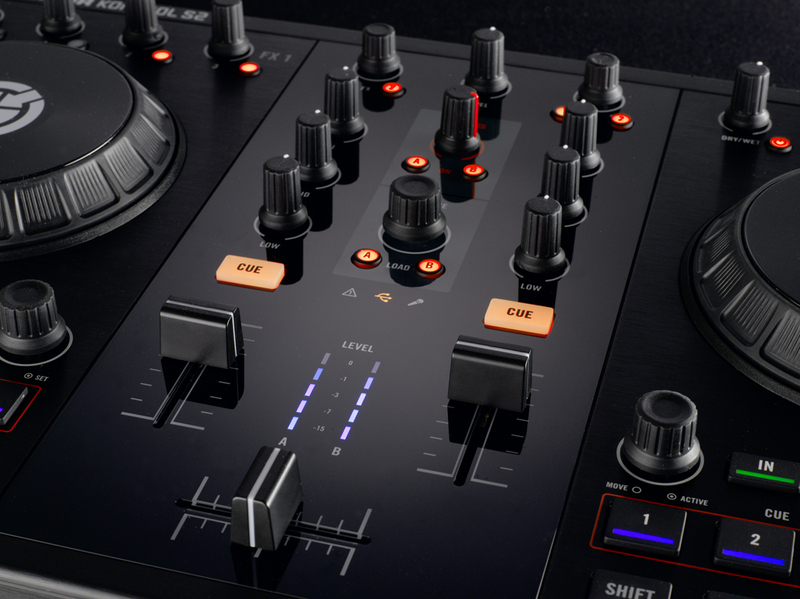 Native Instruments today announced TRAKTOR KONTROL S2, a versatile integrated DJ performance system that was designed to set a new professional standard in the two-deck category. 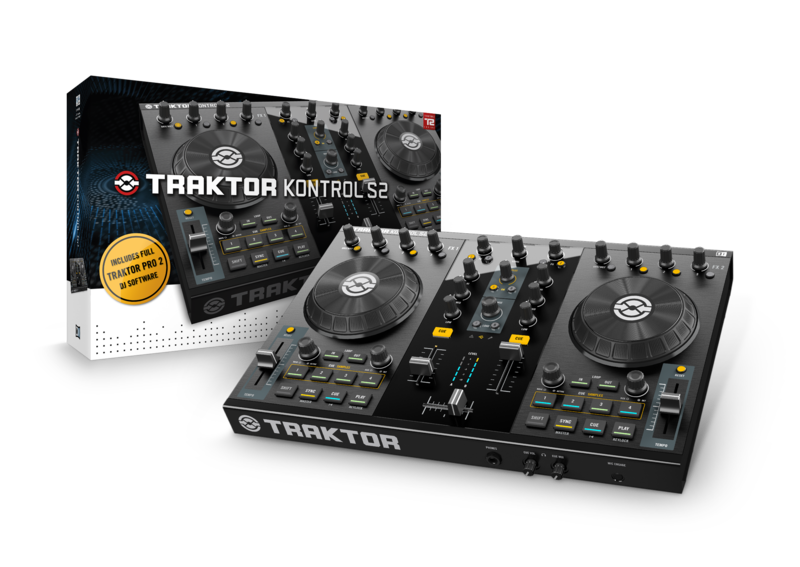 Based on a compact version of the market-leading KONTROL S4 hardware, the KONTROL S2 provides a “2+1” setup with sample decks as well as comprehensive mixing and effect features, all based on the included full-featured TRAKTOR PRO 2 software. Check out the Native Instruments Web Site and read all about it. You can even see Ean Golden (star of Dj Tech Tools) doing a great job of showing it off. In Canada they have it at Tom Lee for $660 – which is in my opinion a really great price. I have not yet been able to get my hands on a pre-order Kontrol S2 from Native Instruments, so am unable to provide you guys with a review of my own, but I know a man who can. Head on over to Digital DJ Tips and check out what they have to say.